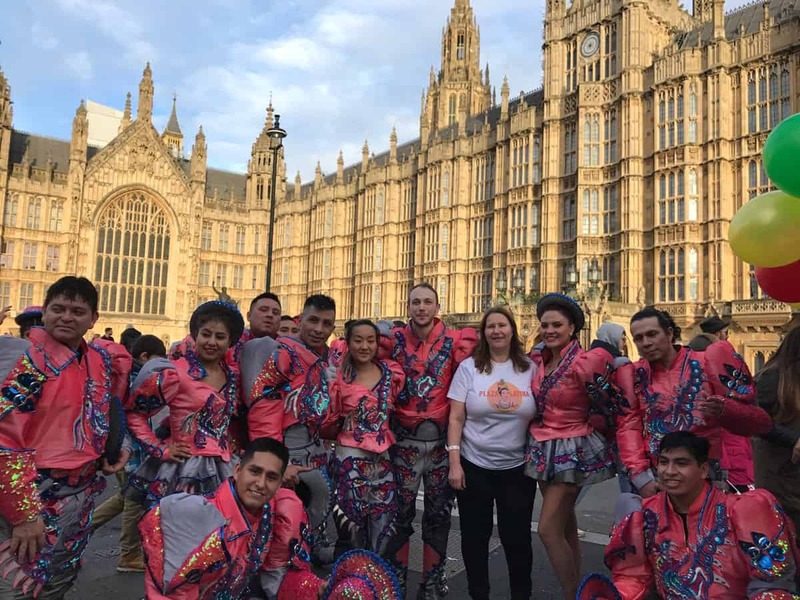 El Carnaval Del Pueblo is a yearly festival held in London. 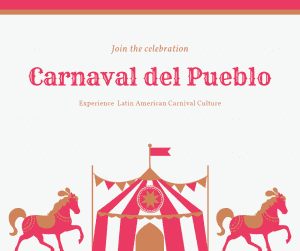 Join us and celebrate Latin American carnival culture firsthand. 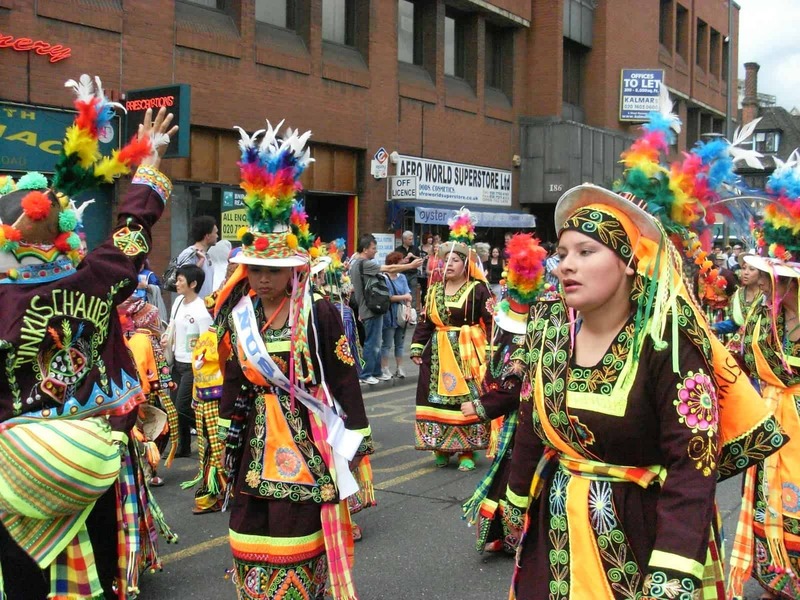 Experience authentic costumes, music, dances, food and much more.